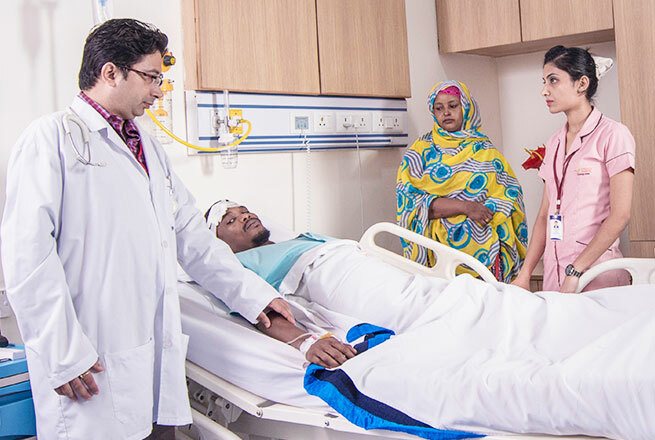 Dr. Ashok Kumar Dutta is presently working as Professor & Head of the department of Pediatrics at School of Medical Sciences and Research, Sharda Hospital. 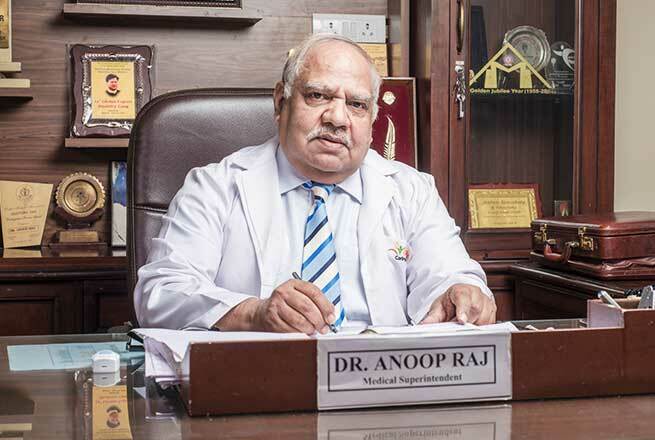 Dr. Dutta has been presented several orations and honors for his scientific contributions noteworthy among them are NNF oration award, Dr. K. C. Choudhury oration, Dr. P. N. Taneja oration, Dr. Khandpur oration, Dr. Gaya Prasad oration and many more. 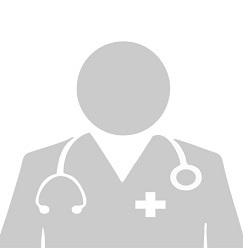 He is an adviser of Child health, Govt. of India. 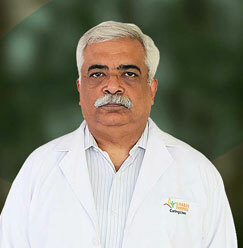 He has been a member of Indo-US research group on infectious diseases and ICMR task force on MCH. Dr. Dutta has been a WHO and UNICEF consultant from time to time on various programs on child health e. g diarrhea disease, ARI, HIV, IMNCI etc. 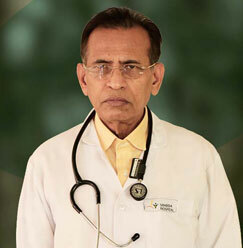 Taking Dr. Dutta's overall contribution in the field of Pediatrics, he has been awarded outstanding Asian Pediatricians of the year 2012 by Asian pediatric association. 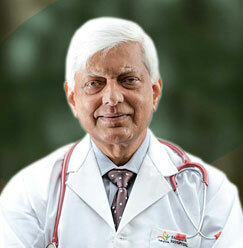 Recipient of Fellowship of Indian Academy of Pediatrics (FIAP) in 1994. 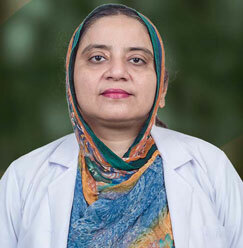 Recipient of Fellowship of National Neonatology Forum of India in 2005. 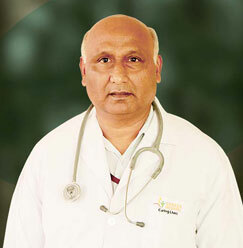 Received best teacher’s award from Indian Medical Association Delhi in 1994. Actively involved in National Pulse Polio Immunization. 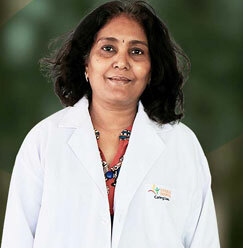 Member Adaptation Committee on IMNCI India. monitoring committee member in overseeing the implementation of PC and PNDT Act. 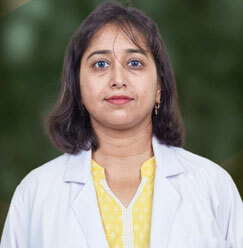 Member of ICMR Task Force on MCH. Expert group member of National AEFI committee Govt. of India. 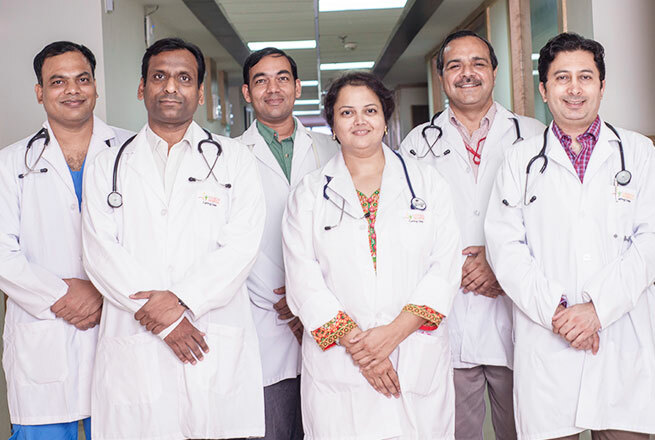 Expert group member of ICMR committee on development of guidelines on Ethics in clinical research in pediatrics. Published 150 articles in national and international journal and edited 7 books.